Shipping vehicles overseas can appear to be a daunting task. True, there are many factors to consider but selecting a reliable, auto shipping partner can help to eliminate your concerns. 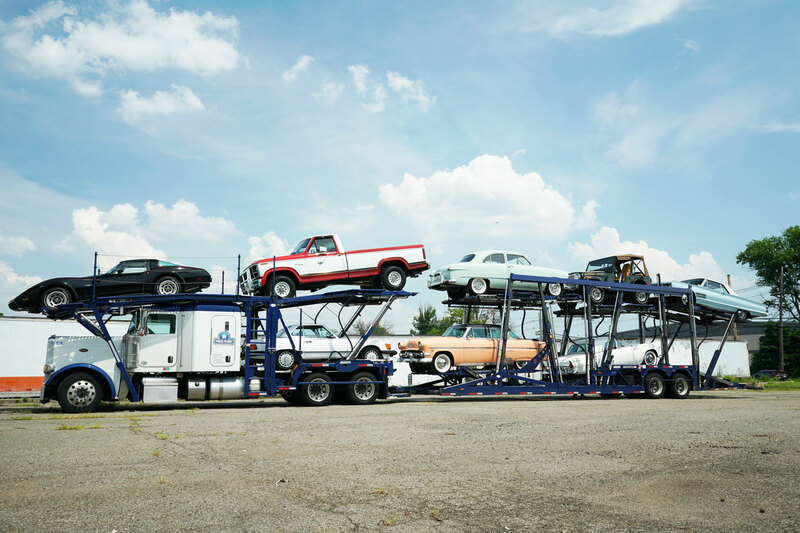 These 10 Top Tips for shipping cars overseas can guide you through the process, helping to make your international auto transport experience worry free. 1. First and foremost, contract with a reputable, reliable car shipping company. Taking time upfront can save you aggravation in the end. Make certain that the company you choose is registered with the Federal Maritime Commission (FMC). 2. Be sure to insure. Thousand of containers get lost at sea each year, but millions arrive safely and on time. Even though the vast majority of cars arrive undamaged, don’t take anything for granted. While ihnternational shipping companies are required to have adequate insurance policies, it’s your responsibility to ask for verification and coverage limits. You want to know that their policy will cover the value of your vehicle in case of loss. In addition, inquire about damage coverage and other options which are not offered by all shippers. 3. Comparison shop before shipping. The cost of shipping your vehicle may differ according to its classification, age, model and other factors such as your destination. Whether or not you have additional insurance coverage can also be a factor. Obtain more than one international shipping quote before deciding on the company that best suits your specific needs. 4. Contrary to popular belief, we don’t live in a paperless world! As you prepare your car for shipping, be sure to keep copies of all essential paperwork associated with the journey. At a minimum you will need a notarized copy of the car title, a letter from the lien holder if a lien exists, a Shipper Export Declaration form. 5. Keep it clean. A reliable, international car shipping company will advise you to thoroughly clean your vehicle before it is picked up and loaded onto the ship. 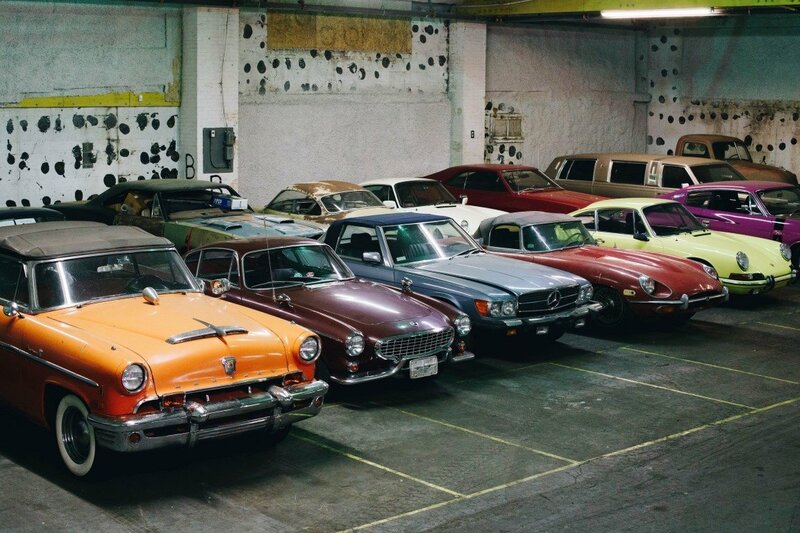 After careful handling, you can then expect your car to arrive in good order at its final destination. 6. Get keyed up! Don’t forget to make a second copy of your car key, one for you and one for the shipper. If keys are misplaced or lost during transport, they could be awfully hard to find on a large container vessel! 7. Schedule ahead. Arrange for your car to be picked up or dropped off in advance of your expected departure date. Some companies will pick up from your home, or if you are purchasing a new car, they may even transport the car directly from the dealership. Other international car shippers maintain designated drop-off locations that may be suitable for your requirements. Depending on your exact destination, you may need to have your car picked up from a shipping terminal. 8. Plan your time. 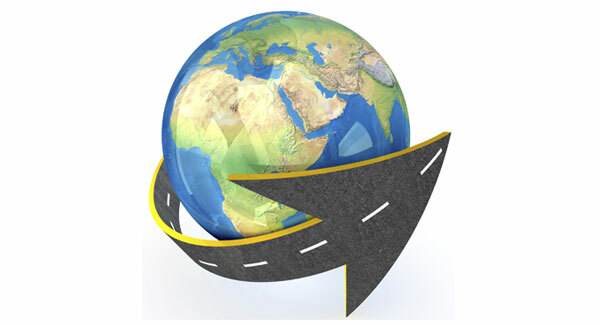 The amount of time required to ship your car internationally depends on where your journey begins and ends. For instance, if you are shipping a vehicle from the US to a country in the Middle East, your car will probably need to pass through multiple ports with different customs procedures. A reliable shipping company will advise you of the time needed, usually a few weeks, in order for your car to be at your destination before you arrive. 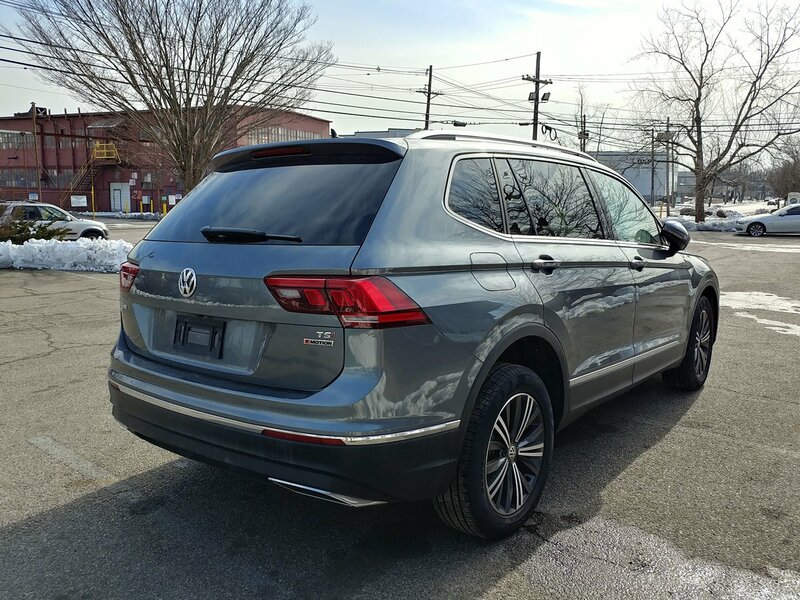 How do I Prevent Delays when Shipping Cars Internationally? 9. Customs. The only thing customary about customs is that the procedures differ country by country and port by port. Attempting customs on your own can be frustrating, cause delays and even result in increased costs. Since most international car shipping companies work with customs brokers, it makes sense to select a company that can efficiently provide this service for you. 10. Check the condition of your car. 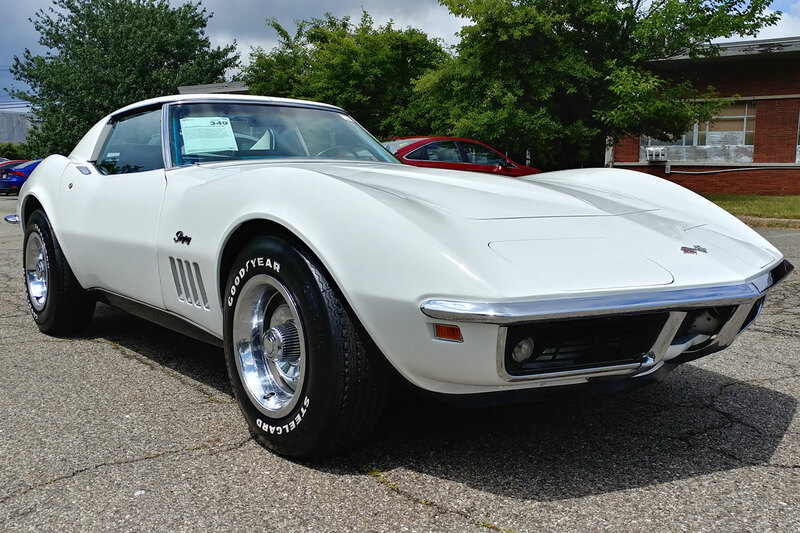 Cars that do not start or cannot be driven can still be shipped overseas, although the cost may vary depending on the amount of labor needed to move and handle the vehicle. A reliable shipping company should be able to factor this into your international shipping quote. Contact us today for help with reliable auto shipping worldwide.